Between 1539 and 1542, some two thousand people under Spanish leadership, mostly Indians from central and western Mexico, made an armed reconnaissance of a place they knew by the name Tierra Nueva, now the American Southwest. They intended to seize control of the people who lived there, in places called Cíbola, Marata, Totonteac, Tiguex, Tusayan, and Quivira. The expedition eventually failed and most of those who survived returned to Nueva España disillusioned and heavily in debt. They left in their wake dislocation and destruction, and their disruptive presence set the stage for further friction when the Spaniards next entered the region. 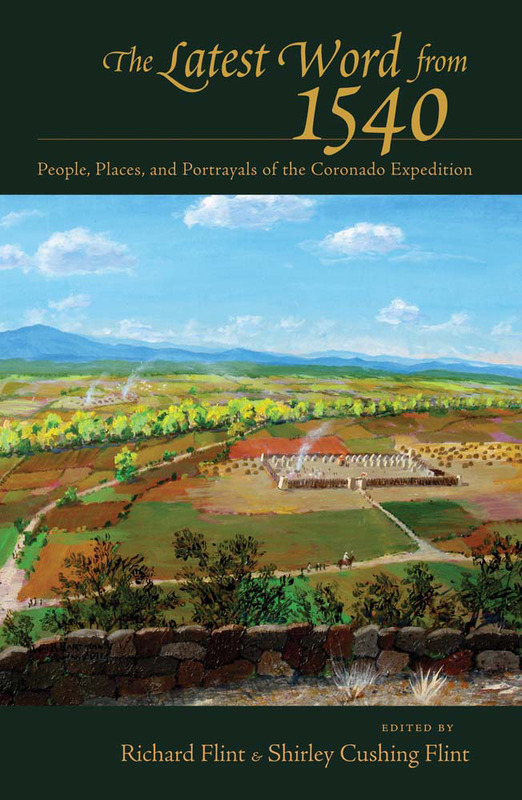 This book examines the environmental and cultural impact of the Coronado expedition while also placing it in the context of what was happening in Mexico as Spain expanded west and north of Mexico City. Including multidisciplinary studies by archaeologists, historians, and others, the volume gives a much fuller biographical account of the actual members of the expedition as well as a clearer understanding of how and where this large assemblage moved each day. Richard Flint and Shirley Cushing Flint are also the editors of The Coronado Expedition: From the Distance of 460 Years.They live in Villanueva, New Mexico.